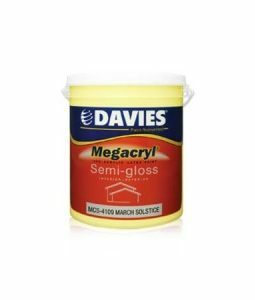 A finishing thin layer cementitious plaster, specially formulated for uneven concrete surfaces and pre-casts for indoor and outdoor use. It offers excellent non-sag properties that provide great workability on overhead and vertical applications. 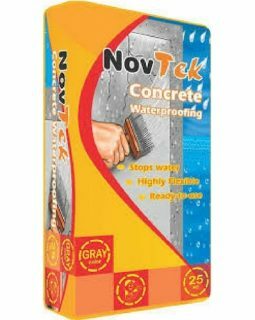 NovTek Skimcoat Standard & Superfine a finishing thin layer cementitious plaster specially formulated for uneven concrete surfaces & pre-casts for indoor and outdoor use. 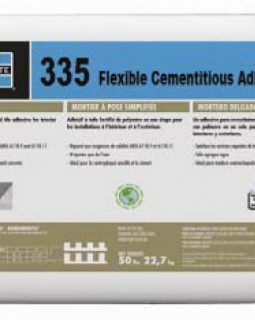 It offers excellent non-sag properties that provide great workability on overhead and vertical applications. For High-Class Solutions, Choose NovTek Skimcoat.